The carbon version of NHP is an elite board which gives you even more than you can imagine... 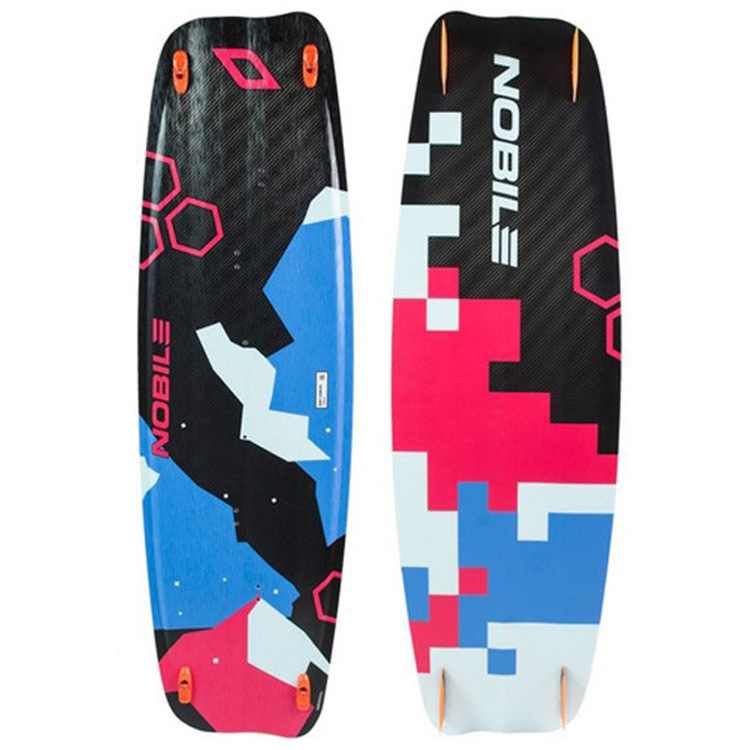 The ultra-light construction combined with Nobile’s High Performance features make this an outstanding product aimed at those looking for unforgettable thrills on the water. 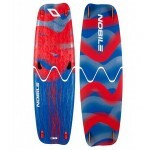 The board glides with unbridled speed and responds to every impulse transmitted by the rider. Pop, upwind performance and manoeuvres on the NHP are exceptional. It really is the best of the best! - APS technology keeps the right “torsion“. 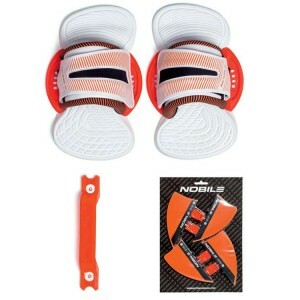 - Airlight core minimizes the weight. 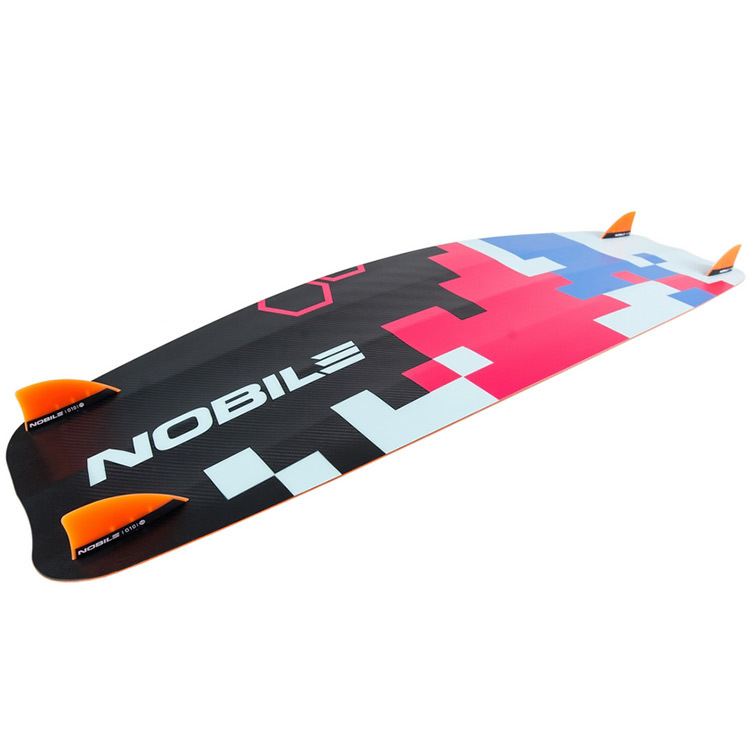 - Dynamic asymmetric shape revives the board. - Second generation W-connection – durable and precise. The board comes complete with Nobile footpads/straps Click’N’Go IFS and Nobile fins: Click’N’Go. 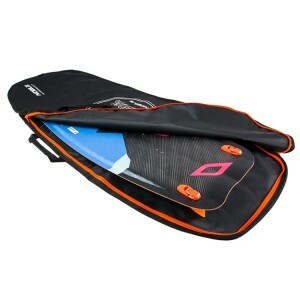 The board comes with a boardbag.